The first thing you'll notice is the location, tucked in a little lane along Coronation Road, with numerous photographs of signature dishes pasted across its stall front, you wouldn't miss spotting this restaurant. The first thing you'll notice is the location, tucked in a little lane along Coronation Road. 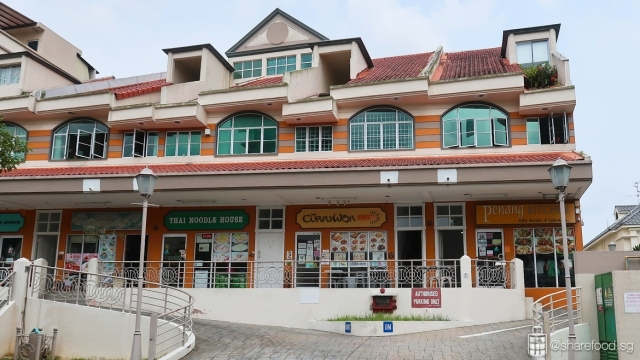 It all started with running a provision shop that sold food at the back of the store located at Tanglin. When the government took back the area, they decided to take a break and only opened Currywok many years later. This explains why the interior is filled with old vintage photographs that share a glimpse of the good memories. The menu is quite extensive, and many dishes stood out. 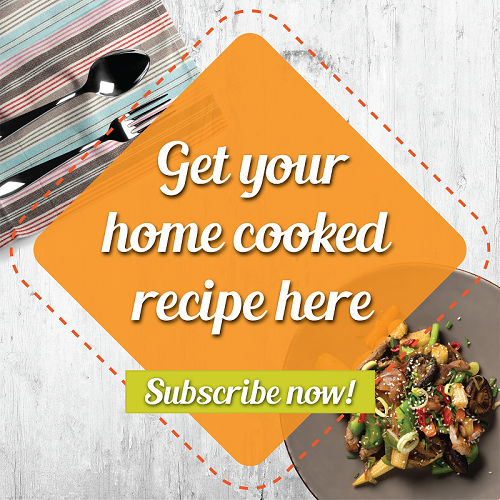 This family-run restaurant has been serving local Nonya delights for many years, and everyone who resides in the area or studies nearby would casually dine here at Currywok. The menu is quite extensive, and many dishes stood out. Comforting and delicious Nonya dishes at Currywok! 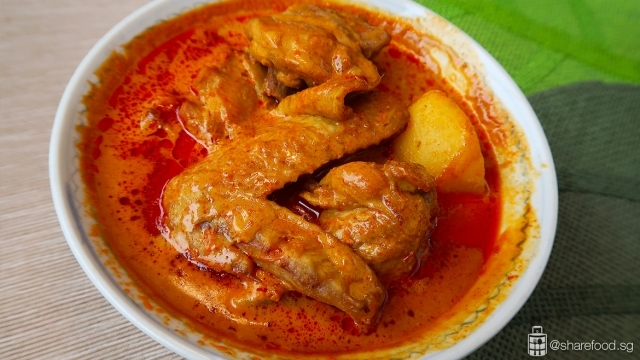 We started off with their signature Curry Chicken with potatoes. Deliciously fragrant, rich in coconut milk and easy on the palate. 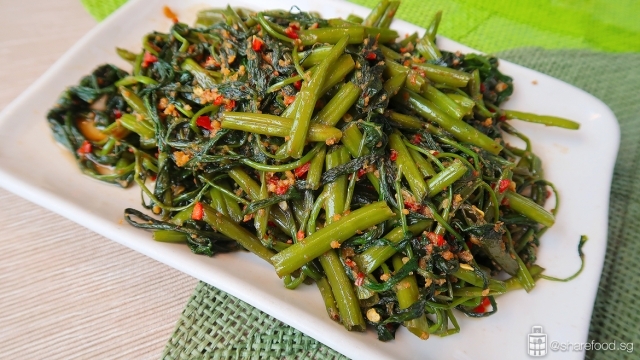 The Sambal Sotong perfectly stir-fried with their own blend of sambal. 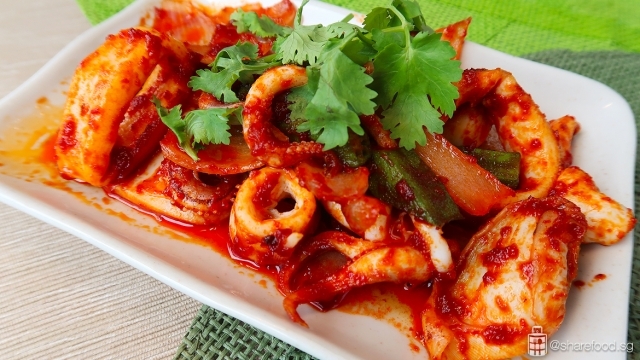 The sotong has just the right crunch and there's a hint of sweetness to the sambal. To make this a wholesome meal, we ordered the Fried Kang Kong with Sambal Belachan to go with rice. We washed down the spice with a cold refreshing homemade lime juice. What better way to end the meal than to have some traditional homemade Agar Agar. 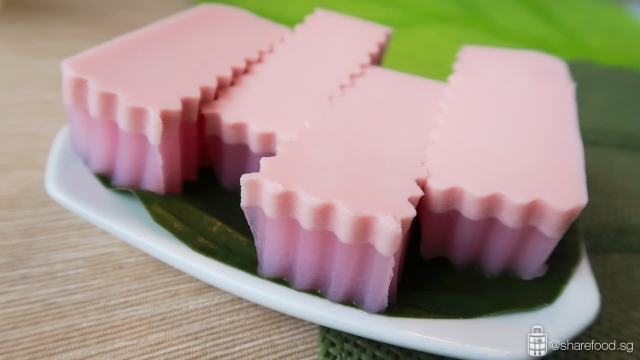 The Agar Agar consists of two layers and the thin opaque layer is made from coconut milk. Infused with rich coconut flavour, it also has a much firmer texture compared than the commercial Agar Agar. 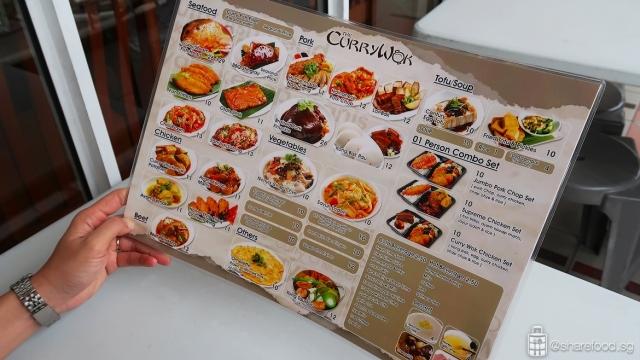 Many students who frequent Currywok would be familiar to their "secret" student menu. Students in a group of minimum four people can order any 4 dishes with rice and lime juice at $8.50 each. (Selection of dishes only from student menu). The owners have shared that students who have graduated or are now working as professionals visit often and when they do, they'll order these special menu items but of course now at the original price. There are so many dishes to choose from and eat! 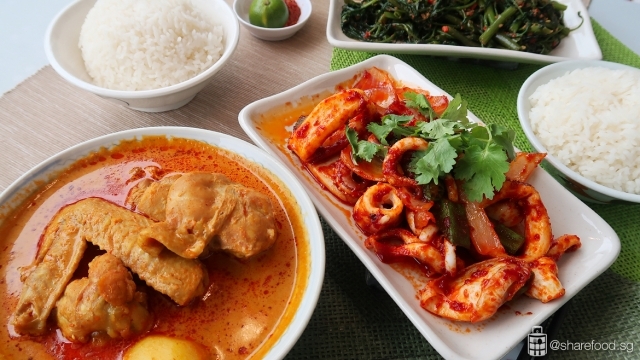 If you're keen on trying these home inspired Nonya dishes, head over to Currywok. We've got the address and operating hours right here so you can visit anytime!